Fancy visiting Amsterdam but suffer from a debilitating fear of flying? Good news fellas, the Eurostar is launching a new route from London to the Dutch capital. The new service, kicking off on April 4 this year, will take three hours and 41 minutes. In its early stages, the train will only run direct. However, passengers going from Amsterdam to London will have to change at Brussels to clear passport controls. The launch of our service to the Netherlands represents an exciting advance in cross-Channel travel and heralds a new era in international high speed rail. With direct services from the UK to the Netherlands, France and Belgium, we are transforming the links between the UK and three of Europe’s top trading nations. 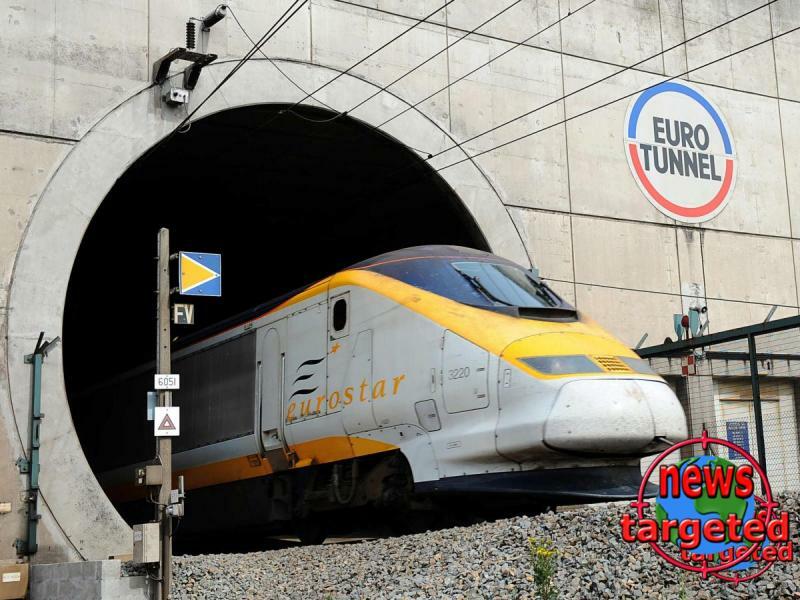 Eurostar is planning direct trains in an airline-competitive three hours 41 minutes, hassle-free, with room to work, power sockets, free wi-fi and, in 1st class, a meal and wine served at your seat. Eurostar has already captured 70 per cent of the London-Paris market, and this new service is a game-changer for London-Amsterdam. I expect two trains a day is just the start. Over four million passengers travel between London and Amsterdam via air travel every year, matching the market size of London to Paris when the service originally launched in 1994, reports The Independent. Since its inception, the market for travel between London and Paris has more than doubled. That’s some doing. See you in the ‘Dam.